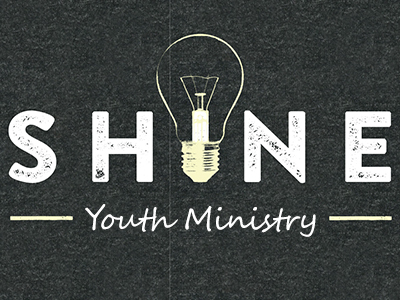 The Middle School Youth Ministry Program for 7th and 8th graders,meets Tuesday and Wednesday evenings in the Youth Room, building C, room #3. Parents are given the option to register their youth for either night. For information or questions, please contact the Office of Faith Formation.